The National Breastfeeding Center (NBfC) is pleased to announce that The Breastfeeding Center of Pittsburgh (BfCP) is now its first endorsed site. The NBfC is a business-to-business consulting firm that helps corporations, hospitals, medical practices, and breastfeeding organizations promote and support breastfeeding in a financially sustainable manner. The BfCP is an offshoot of Kids Plus Pediatrics, Pittsburgh’s premier breastfeeding-supportive pediatrics practice, and provides breastfeeding support to mothers and infants from all over western Pennsylvania, eastern Ohio, West Virginia, and parts of New York. The Breastfeeding Center of Pittsburgh is part of Kids Plus Pediatrics, an independent pediatric practice with three offices in the Pittsburgh area. 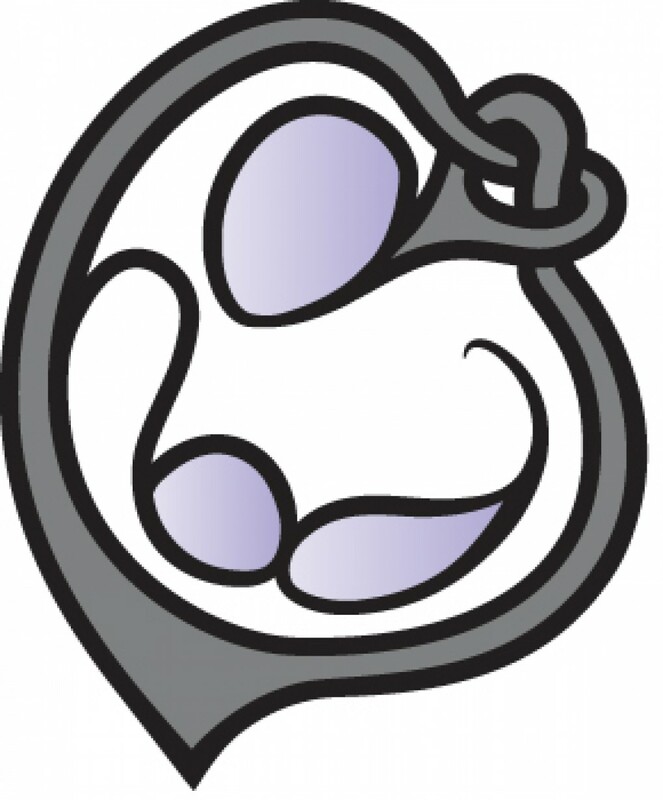 With over a dozen International Board Certified Lactation Consultants (IBCLC’s) in their practice, the BfCP is uniquely qualified to work with families to help them reach their breastfeeding goals.